This add-on is included in one or more sets. Please be careful not to buy the same content twice. Use of this add-on requires the full version of the game (sold separately). You may also need to install the most recent game patch. 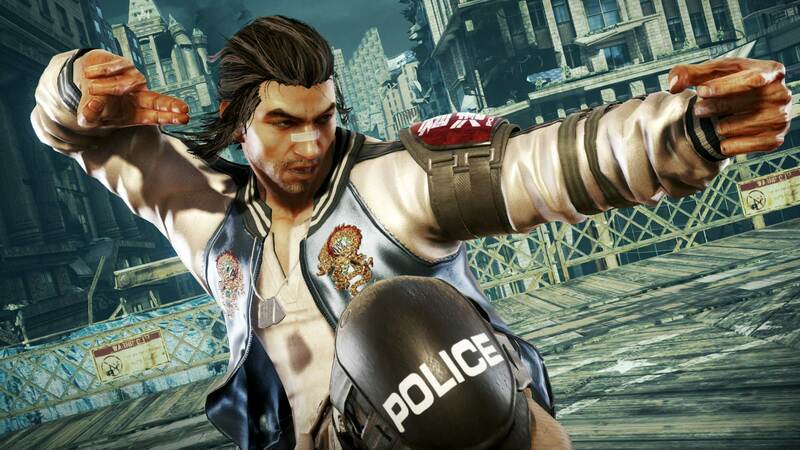 The super cop Lei Wulong has joined the fray! 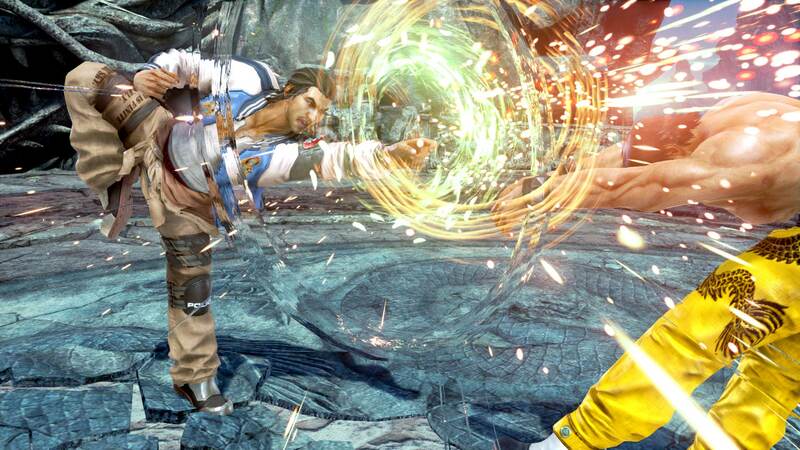 Keep your opponents guessing by switching seamlessly between his five stances as you dominate the battle! 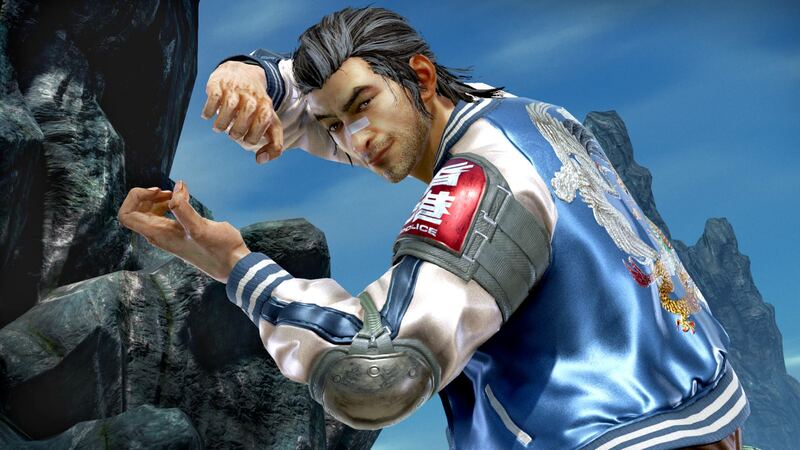 *Included in this add-on is Lei Wulong as a playable character.